Impeachment proceedings may be opened against persons holding certain posts for crimes committed before taking office, the Constitutional Court ruled on Friday. "The Constitution Court rules that Article 227 of the Seimas Statute contradicts the Constitution in insofar as it allows opening impeachment proceedings only for a crime committed while holding office specified by Article 74 of the Constitution," Dainius Žalimas, the court's president, said. He underlined that the constitutional provision that impeachment proceeding may be opened if a person is found to have committed a crime is not specifically linked to the time that crime was committed. 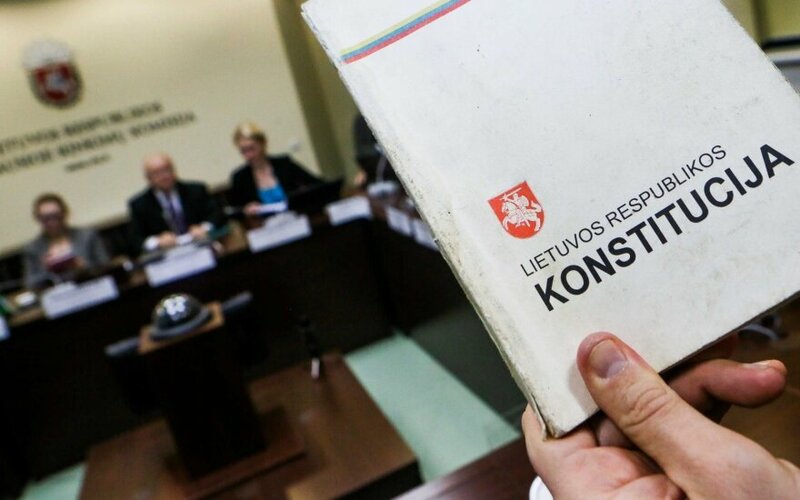 The Constitution reads, "The President of the Republic, the President and justices of the Constitutional Court, the President and justices of the Supreme Court, the President and judges of the Court of Appeal, as well as any Members of the Seimas, who grossly violate the Constitution or breach their oath, or are found to have committed a crime, may be removed from office or have the mandate of a Member of the Seimas revoked by a 3/5 majority vote of all the Members of the Seimas. This shall be performed according to the procedure for impeachment proceedings, which shall be established by the Statute of the Seimas". 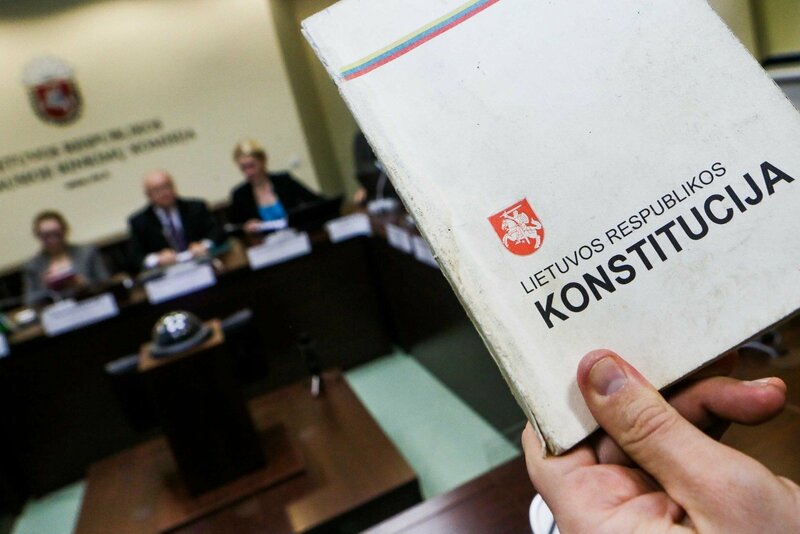 The parliamentary opposition turned to the Constitutional Court during the previous legislative term last year after the Lithuanian Court of Appeals had cleared Vytautas Gapšys, who was at that time a member of the Seimas, of fraud, but found him guilty of fraudulent bookkeeping. The Appeals Court's ruling concerned Gapšys' activities between 2005 and 2006, when he was not a lawmaker. Gapsys several months later resigned as a member of the Seimas amid suspicions that he had taken a 25,000 euro bribe from MG Baltic Vice-president Raimondas Kurlianskis. Dainius Žalimas has beeen appointed the president of Lithuania's Constitutional Court .